I was shocked and taken aback by the defection of Douglas Carswell MP to UKIP. This isn’t some swivel-eyed loon from the back benches trying to shore up his declining local popularity. I have watched him with interest and he is a serious thinker about how to modernise politics and how technology is forging an entirely new relationship between the individual and the state. Though he was never a mainstream Tory, his departure into the UKIP fold is a massive shock to the Conservative central nervous system and, I hate to say it, a huge lift for the credibility of UKIP. I think the major parties need outriders and mavericks. 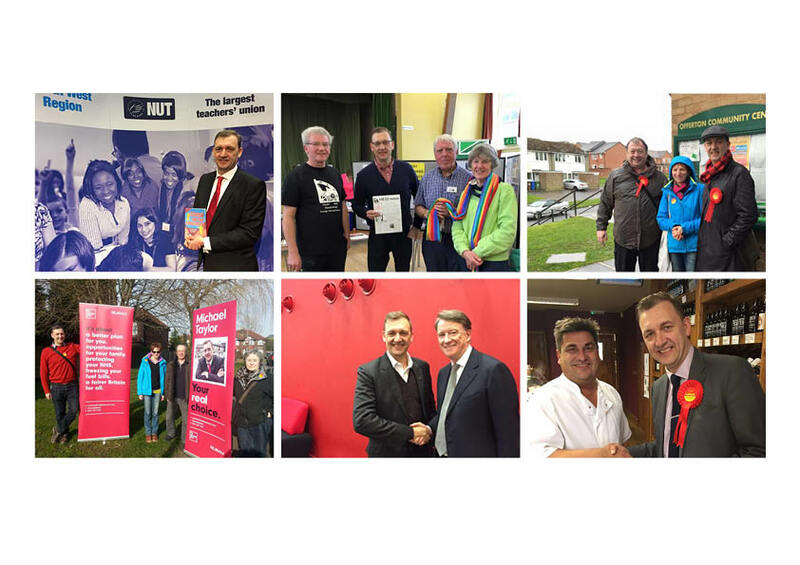 Good constituency MPs who don’t toe the party line, energise local campaigning and reflect the broad coalitions of position and philosophy that makes up our otherwise dreary party system. It's a bigger jolt to the Tories than it is to Labour, obviously. It exposes the position on the referendum for what it is, a patronising sop to the Eurosceptics, thinking it will shut them up just kicking the can along the road. But for Labour it helps because it paints the emergent threat as a Tory problem. Suddenly the second most prominent UKIP member is a libertarian thinker who wants to reduce the state. Not sure how that will play down in target seats like Rotherham, where Labour is rightly vulnerable for the unforgivable sins of the past and in other parts of the North where "they're all the same" is a frequent complaint. 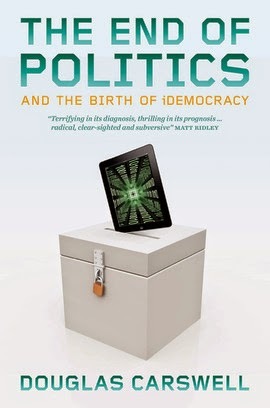 His book The End of Politics and the birth of iDemocracy is a terrific handbook for anyone who wants to understand how society and politics are changing. It now gives UKIP something I've never really thought they had - ideas.